Brick homes have a timeless elegance and offer superior protection to your most valuable asset, your home. This page shows brick, partial brick and stone homes for sale. All Brick and Brick Front Properties for Sale in Apex, NC. 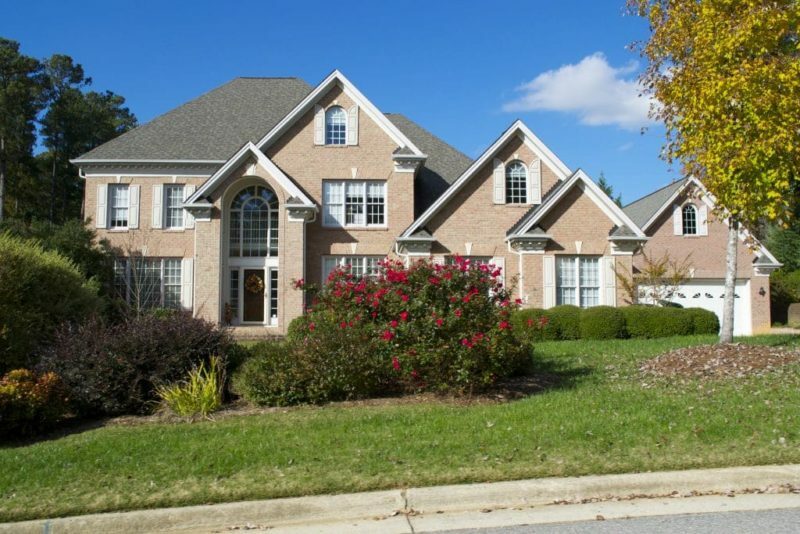 All Brick and Brick Fronted Properties for Sale in Cary, NC. All Brick and Brick Fronted Properties for Sale in Chapel Hill, NC. All Brick and Brick Front Properties for Sale in Durham NC. Brick Front and All Brick Properties for Sale in Fuquay-Varina, NC. All Brick and Brick Front Properties for Sale in Holly Springs, NC. All Brick and Brick Fronted Properties for Sale in Morrisville, NC. All Brick and Brick Front Properties for Sale in Raleigh NC. All Brick and Brick Front Properties for Sale all Triangle Cities.